Planning a getaway to Delaware? 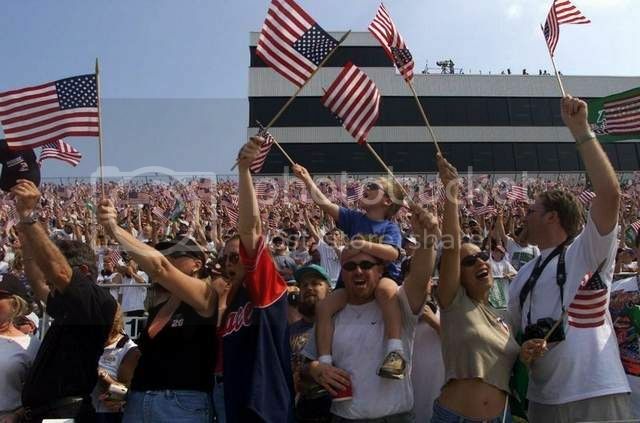 If you’re a race car fan, one of the things you wouldn’t want to miss for the world is watching a car race at the Dover International Speedway. Car racing is seriously popular in Dover and the speedway there is home to the awesome Monster Mile track, which is one of the most spectacular in the States. Besides seeing a Cup race in action, you can also tour the place and gain access to all areas of the Dover Speedway such as the track and the pit stops. Delaware is home to lots of regular events and annual festivals, which mean you can always guarantee a chance to catch one while on vacation. 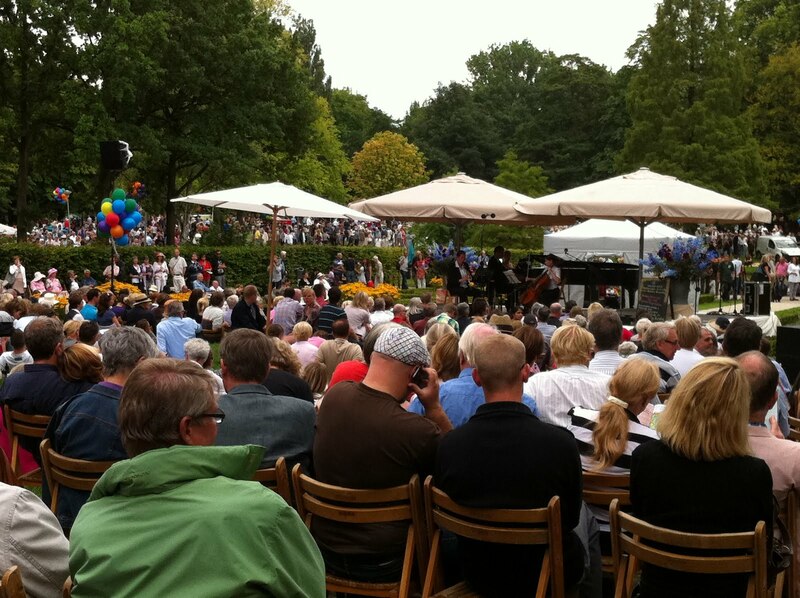 Summer and fall seasons are the best times to be in Delaware to catch an event because of the variety. 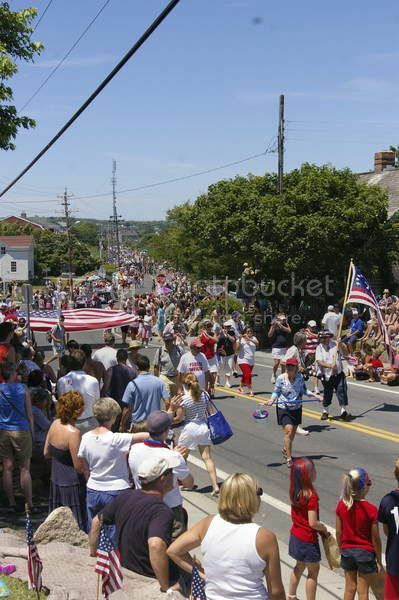 Some of the top festivals in Delaware include the Apple Scrapple Festival in Bridgeville (October 14-15), the Rehoboth Sea Witch Festival (October 28-30), the World Championship Punkin Chunkin at the Royal Farms (November 2-4) and the Bethany Beach Fourth of July Parade. Taking a scenic ride on the Wilmington and Western while on vacation in Delaware is one of the most enjoyable things to experience in Delaware with the family. 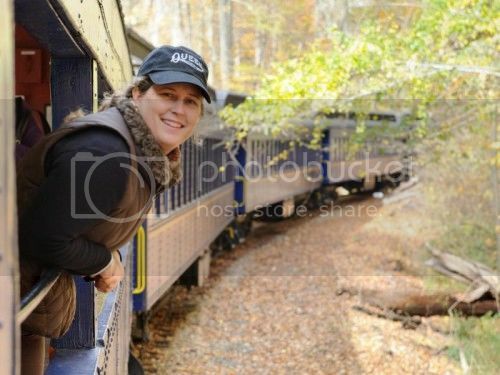 The train ride is a lovely way to take in Delaware’s natural scenery, and you can choose from different train experiences depending when you travel such as Valentine's Day dinner rides, murder mystery rides, fall foliage and Christmas specials. If you’ve never been at the wheel of a high-performance car, one of the coolest things to do on vacation in Delaware is driving a race car and experience what NASCAR cars are all about. Monster Racing offers driving programs at the Dover International Speedway and the cool thing is that you don’t need any racing experience whatsoever, which means teens can also take part in the fun. Getting at the wheel of one these NASCAR cars costs around $400, though for around $100 you can be driven by a professional driver around the famous Monster Mile. Delaware is known for its civil war sites and one of the best places to go in Delaware for history buff is Fort Delaware on Pea Patch Island. You have to get on a ferry to get there, though the ferry ride from the island isn’t far from Delaware City. 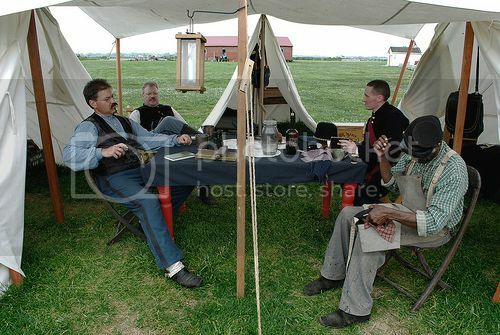 Fort Delaware is without a doubt, one of the nicest civil war forts in the US and it's a great place to experience civil reenactments, though reenactors are always dressed in period military uniforms. You’re allowed to explore the fort freely and venture into the different areas of the fort such as the post office and blacksmith shop where you can see first hand demonstrations. While in Delaware, you should also pass by the Delaware Museum of Natural History in Wilmington if you want to learn more about the civil war. They have really cool stuff on display such as rare guns, photos, letters from soldiers, and the original lottery wheel used by Delaware to select people for the army. Taking a walk along Rehoboth Beach Boardwalk is without a doubt, one of the most popular things to do on vacation in Delaware. Rehoboth Beach’s boardwalk is one of the prettiest ones on the east coast and the views of the sea are really spectacular. 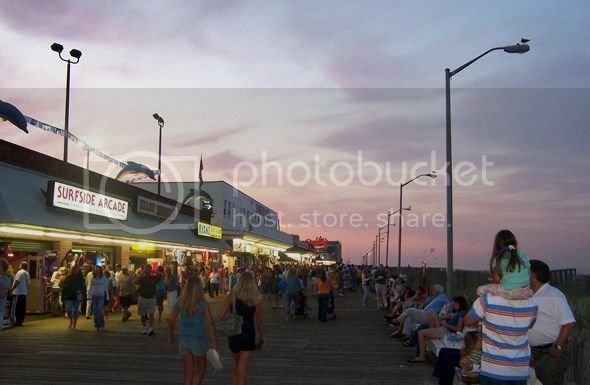 The boardwalk isn’t the biggest but you can expect to find typical things such as shops, arcades, amusement rides, etc. A vacation in Delaware wouldn’t be complete without sampling Delawarean delicious wines. 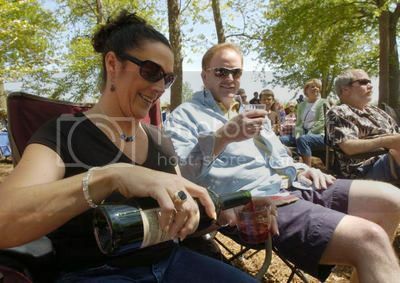 One of the best places to enjoy free tours and tastings in Delaware is at Nassau Valley Vineyards in Lewes, which produces many different types of wines such as Merlot and Chardonnay. 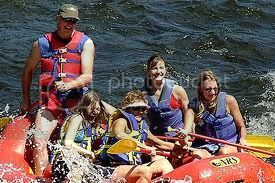 Killens Pond State Park is no doubt, one of the coolest places to go in Delaware for a fun day out with the family. The state park is located roughly between Felton and Harrington and features a huge millpond where you can do kayaking, boating and fishing. What’s even better is that Killens Pond is home to lots of beautiful walking trails, a golf course, playgrounds for the kids, a nature center and a water park with cool rides and splash pools. 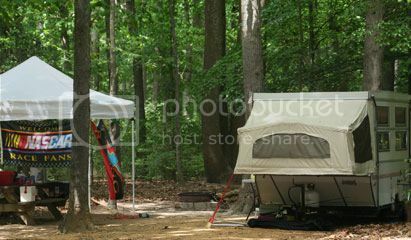 Another nice thing about Killens Pond Water Park is that it’s a great vacation spot in Delaware since the park is home to campgrounds and cabins.